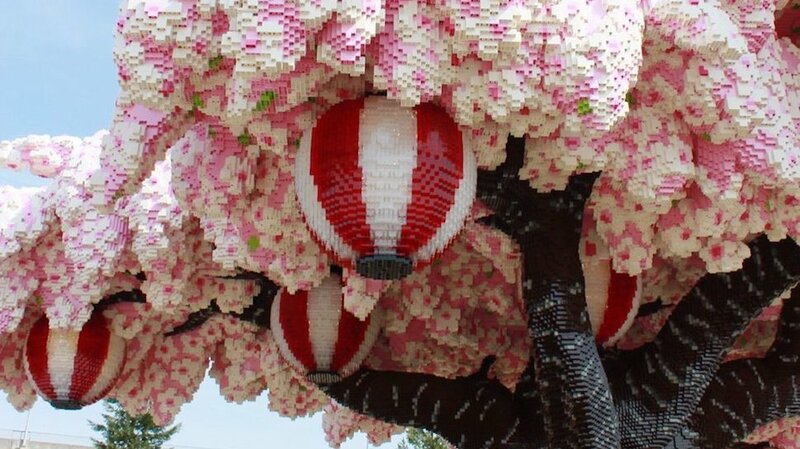 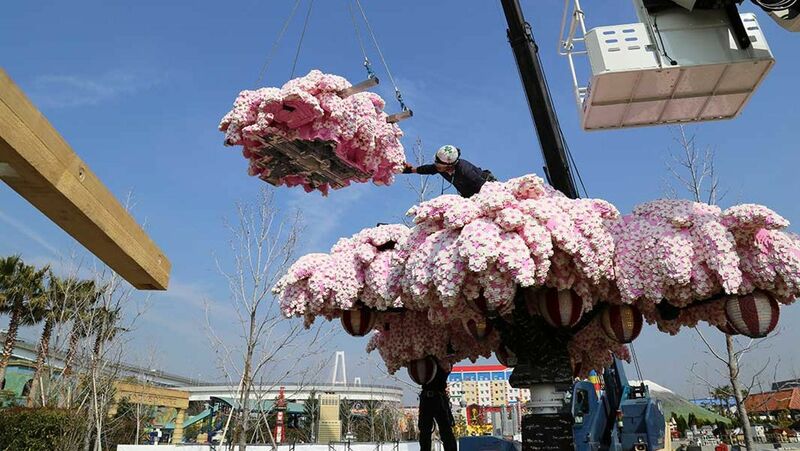 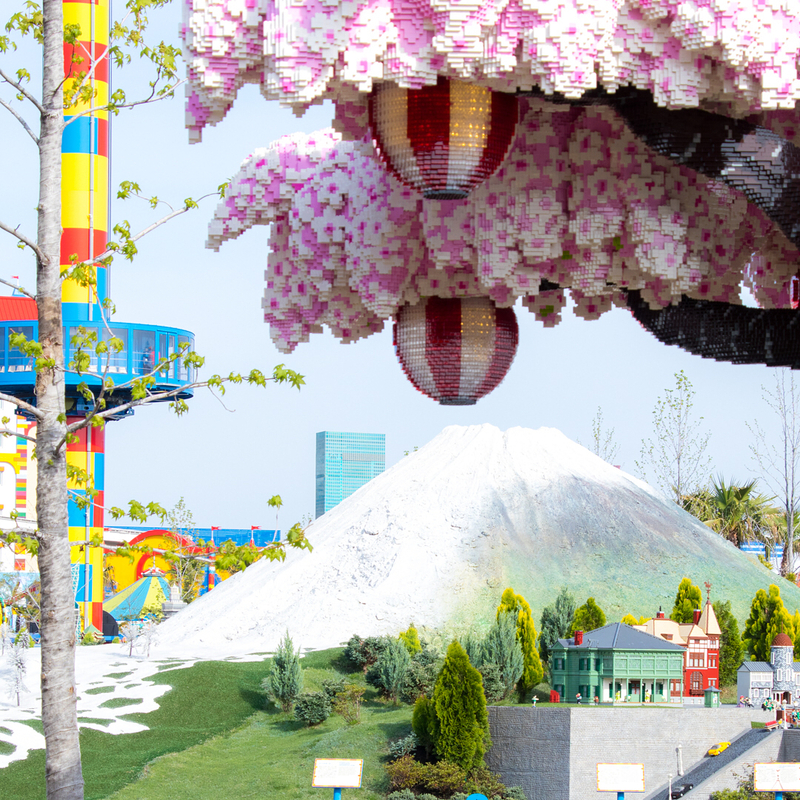 LEGO has just entered the Guinness Book with a cherry tree in giant flower entirely built with these small bricks to assemble. 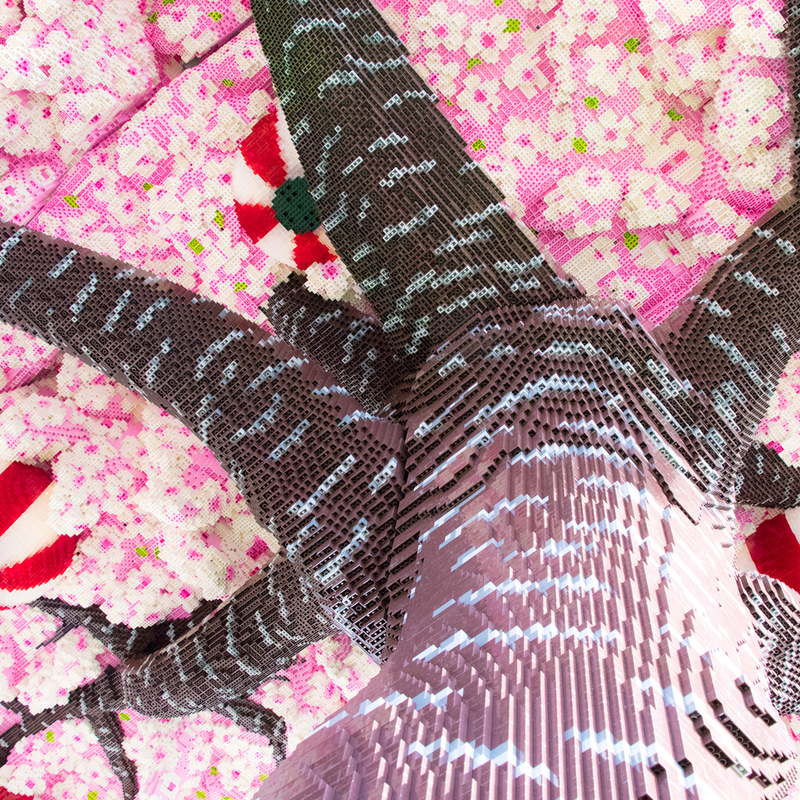 It was manufactured with 881,470 bricks, which took more than 6,500 hours to assemble. 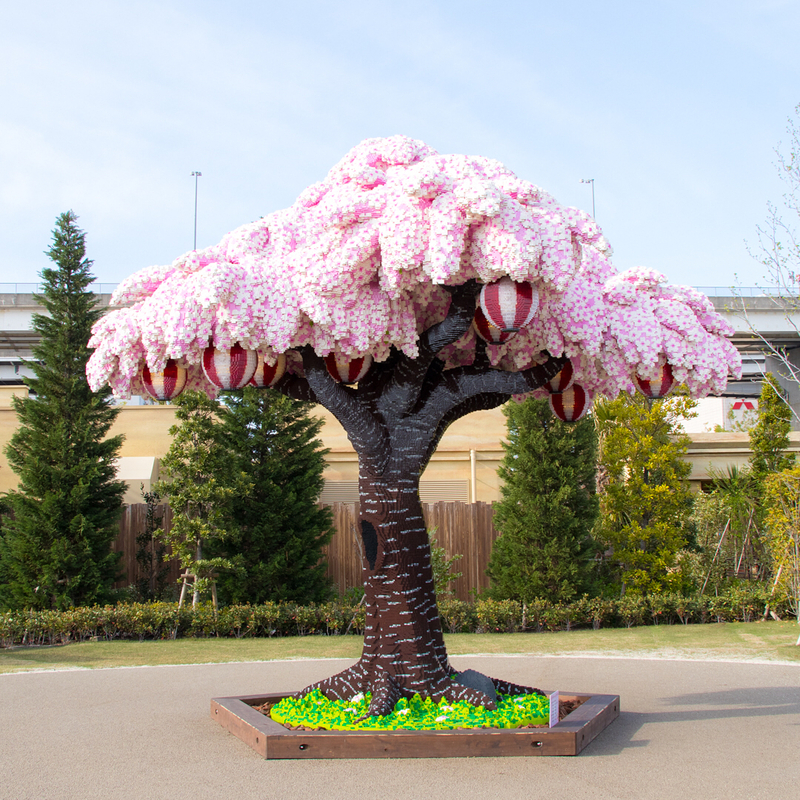 This imposing work is made of a green base, large branches, a canopy with thousands of flowers and even lanterns that illuminate the night.